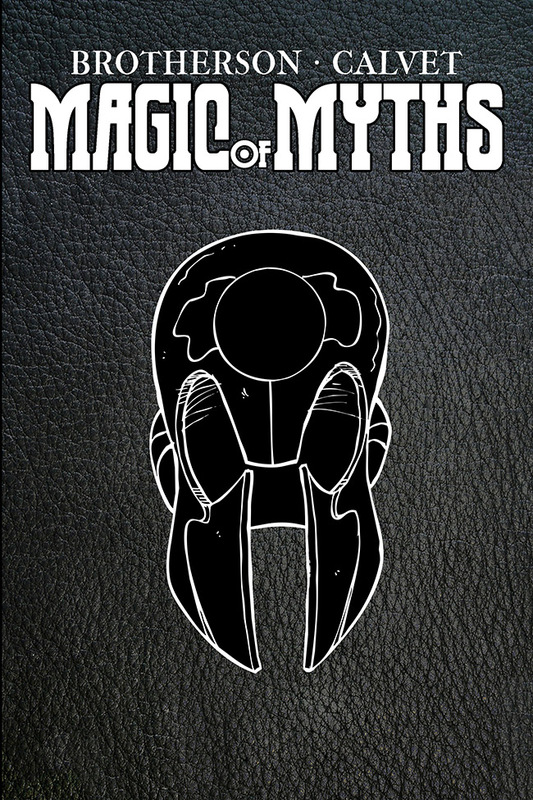 Posted by cbrotherson in artwork, magic of myths season two, pre-orders, preview. 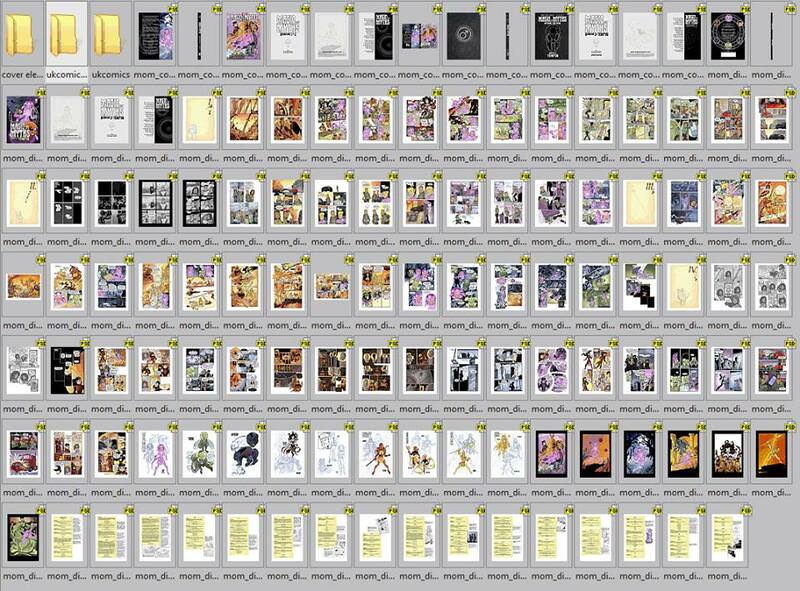 Well over 100 pages of story and extras – and only a few days left to order yours. Don’t miss out on your limited edition copy before they go out of print! For more details and the chance to buy a copy, visit http://wp.me/pSxcG-g6.